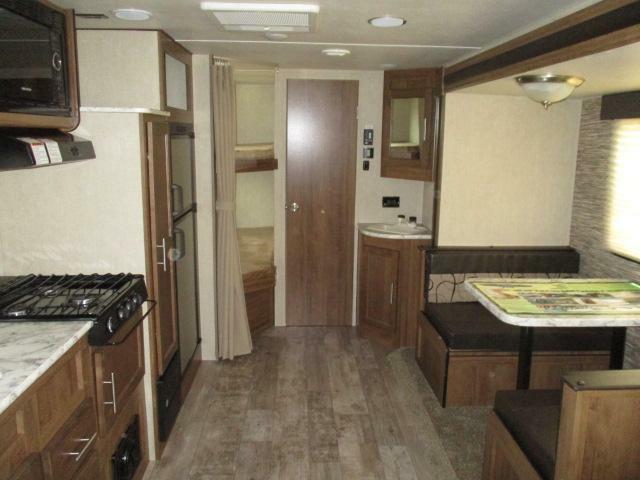 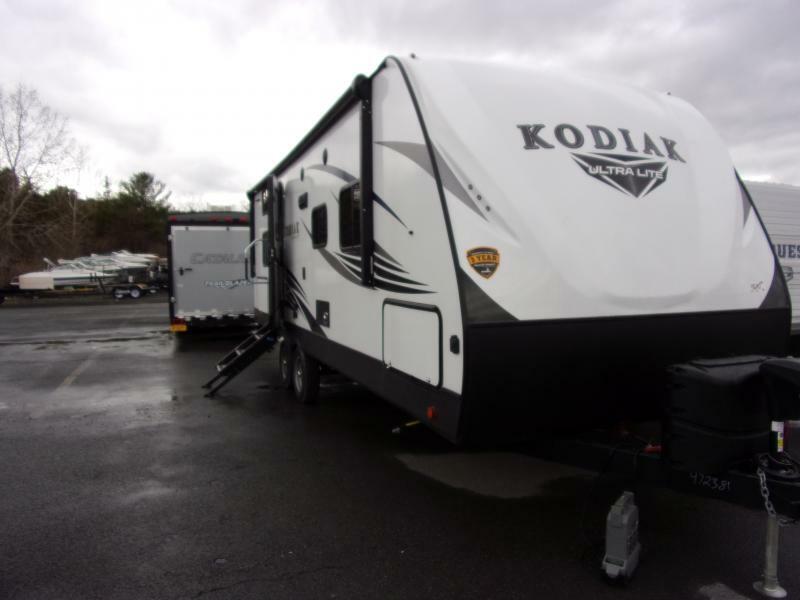 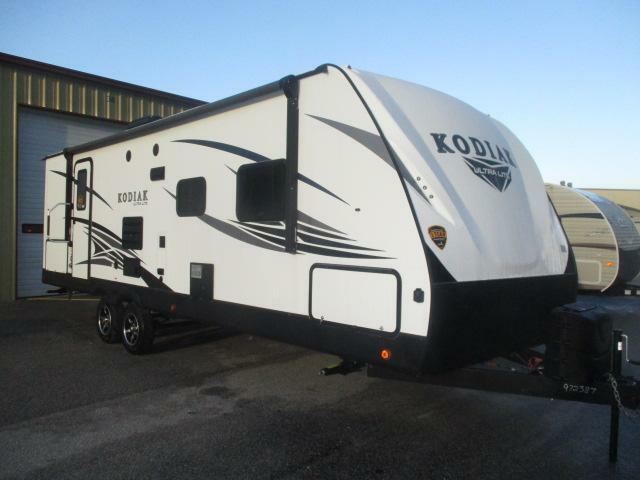 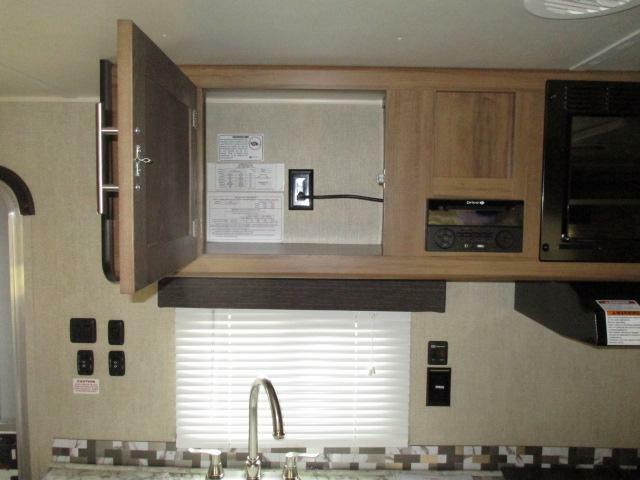 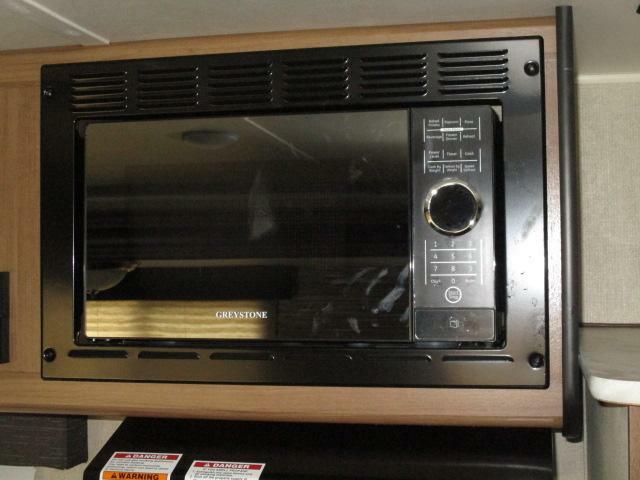 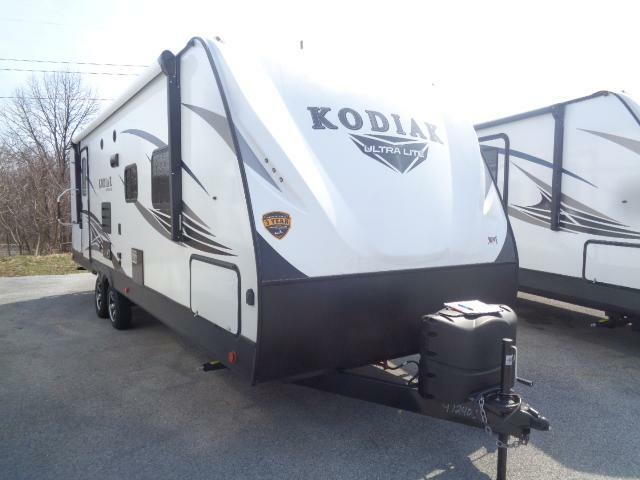 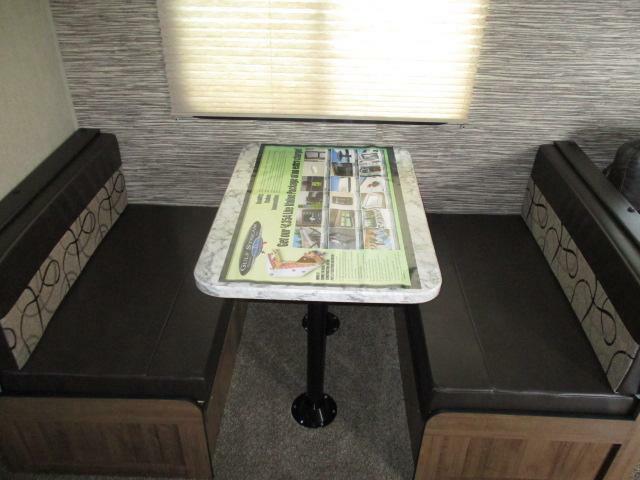 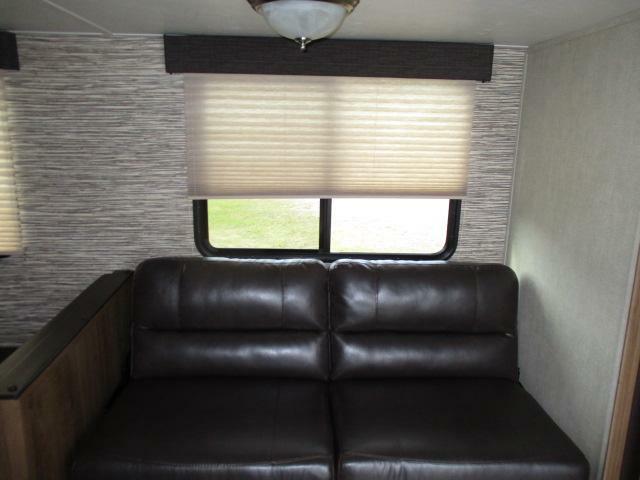 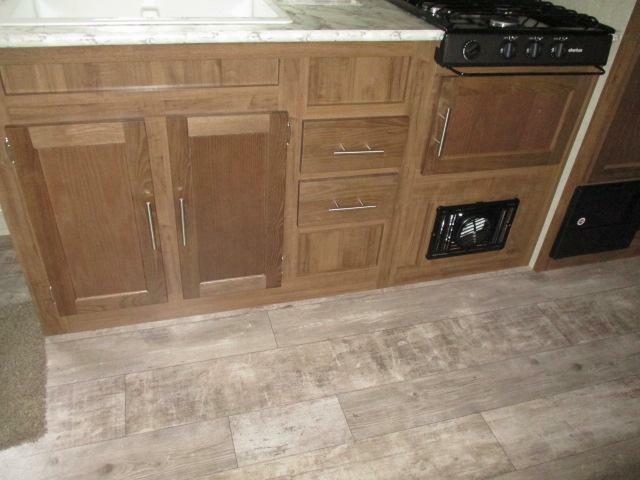 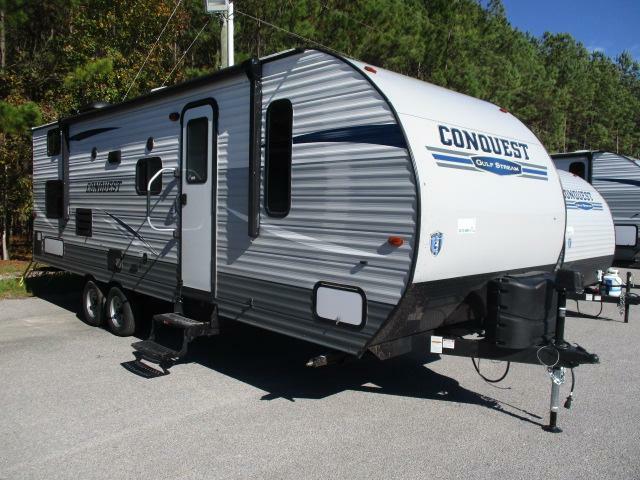 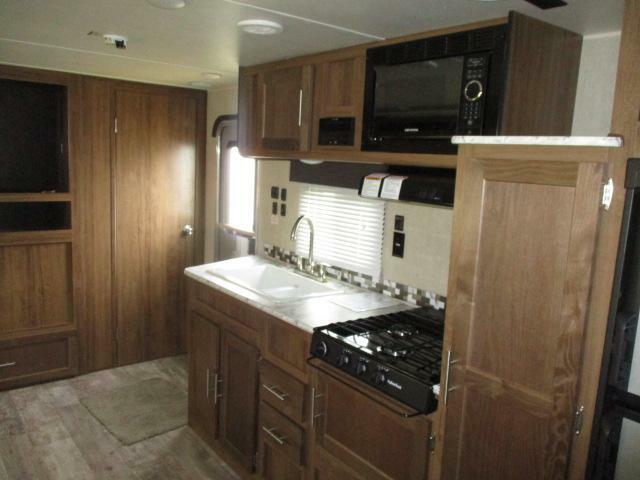 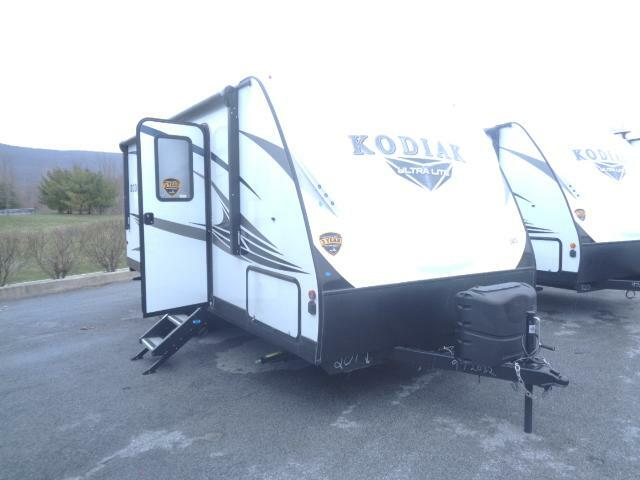 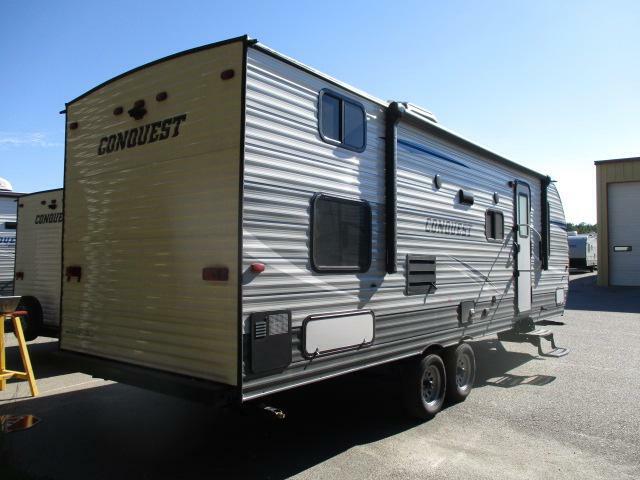 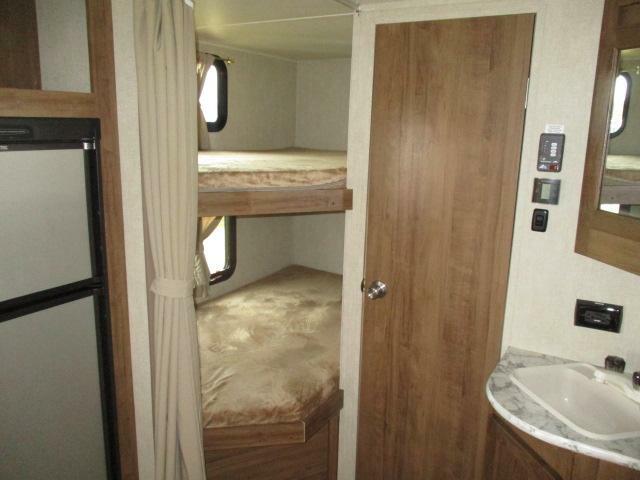 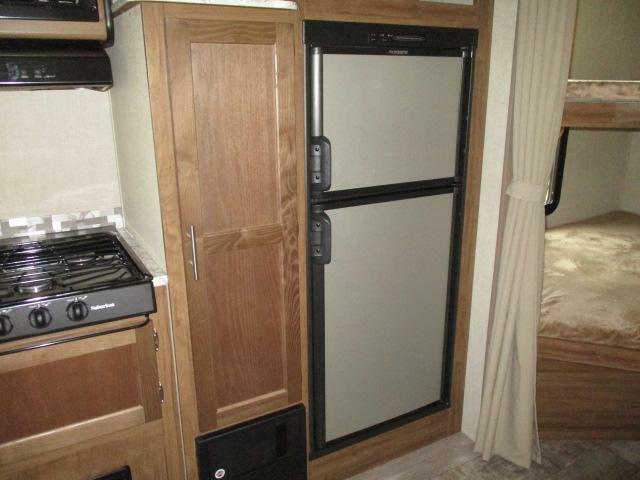 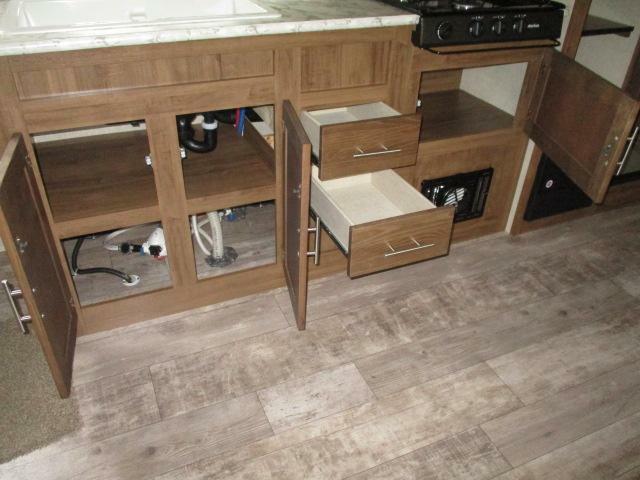 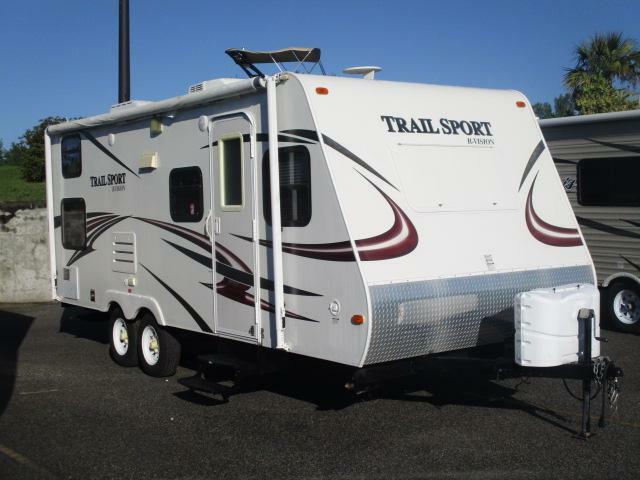 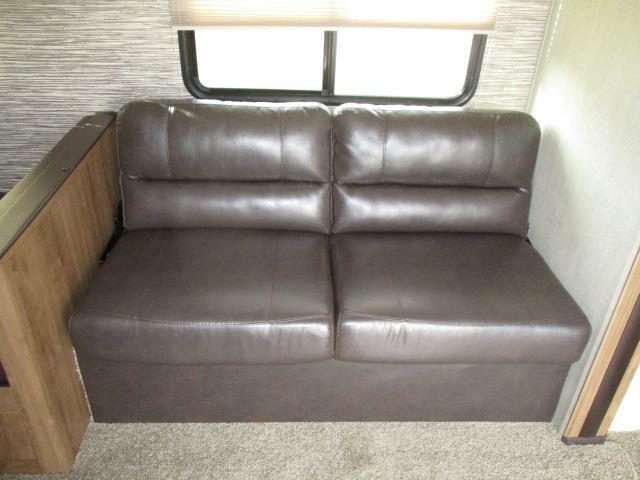 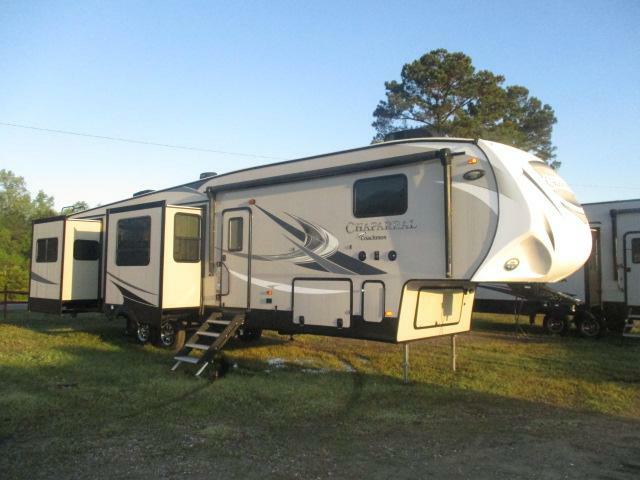 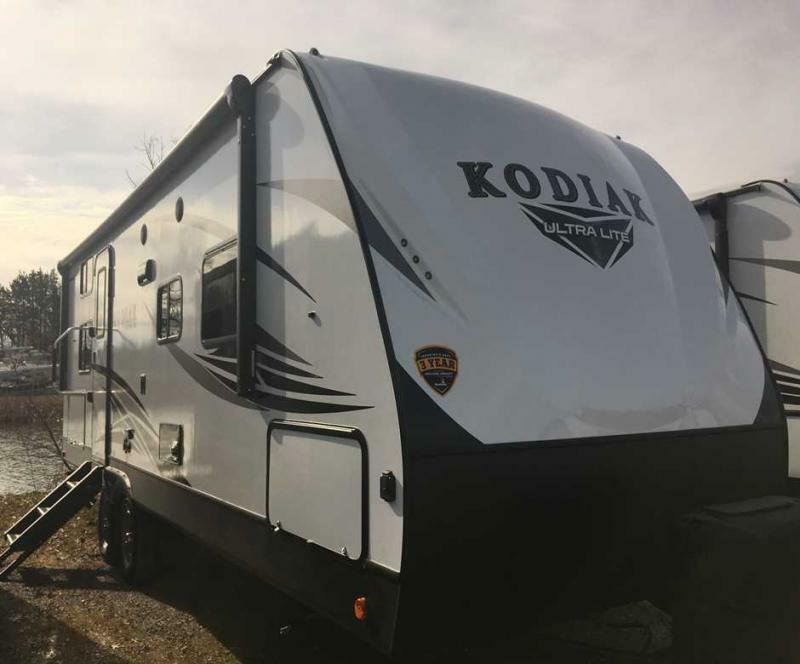 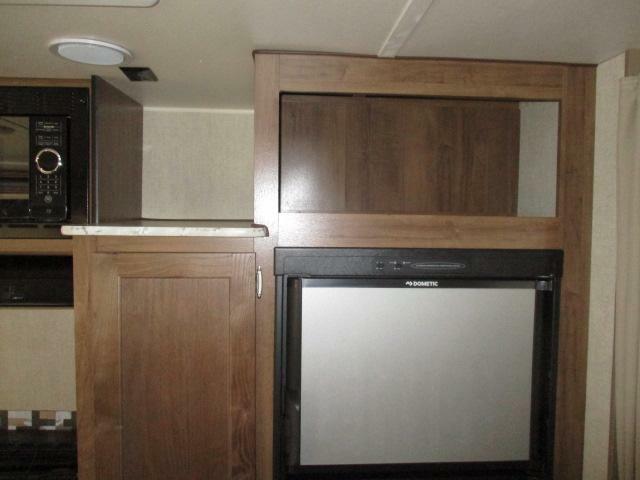 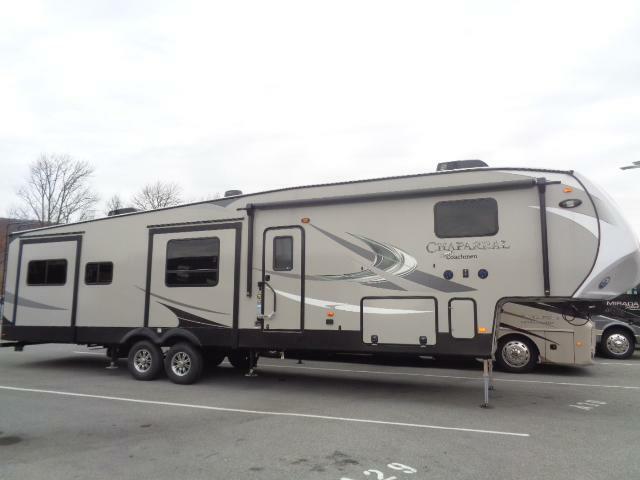 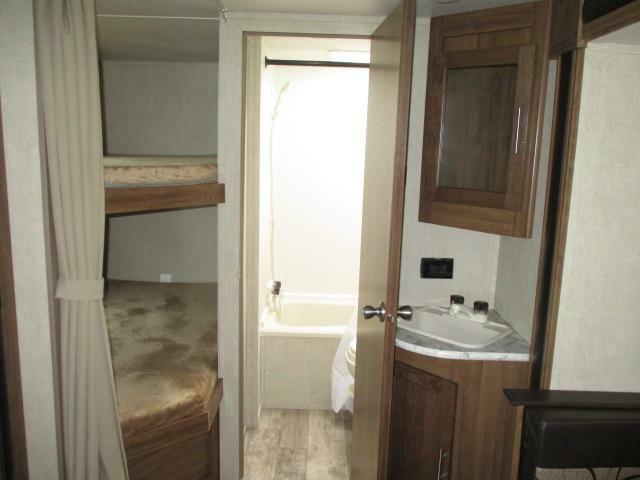 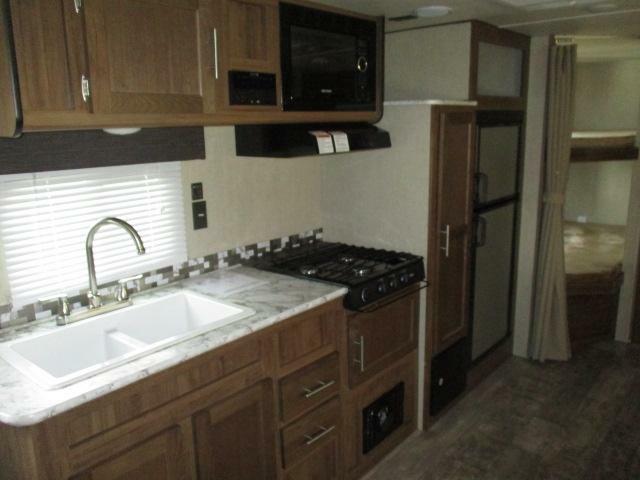 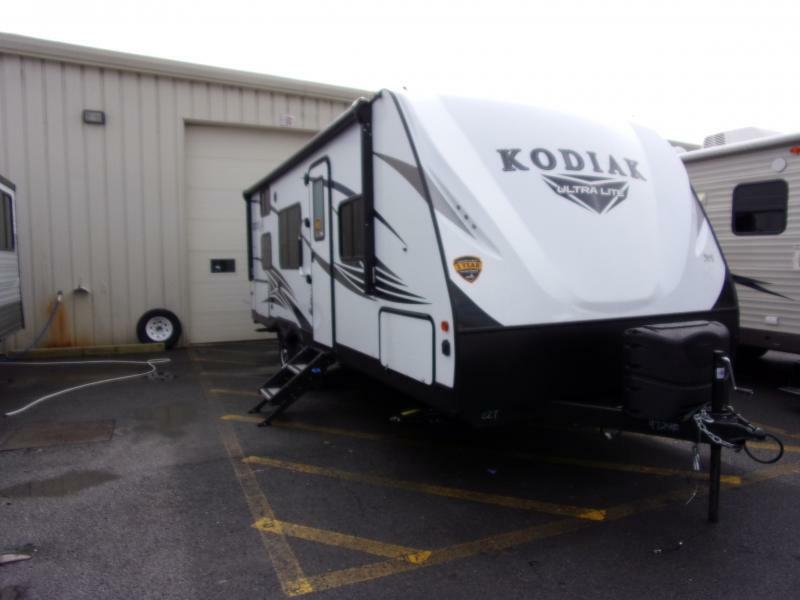 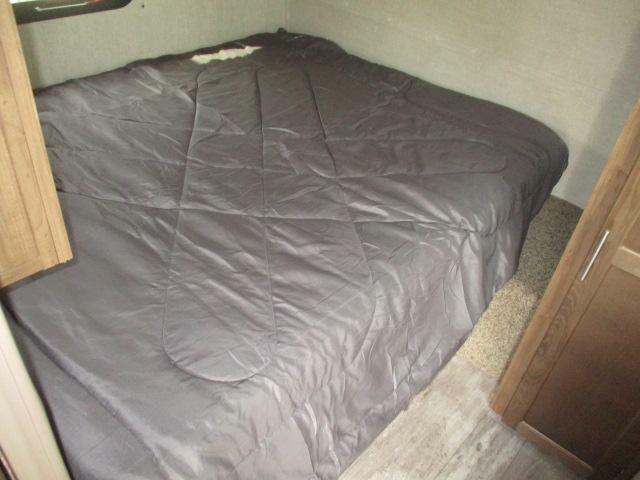 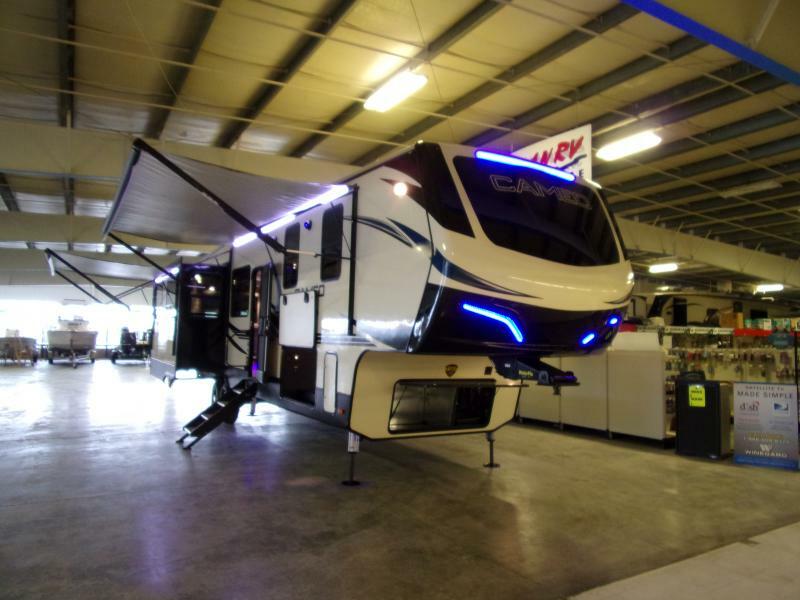 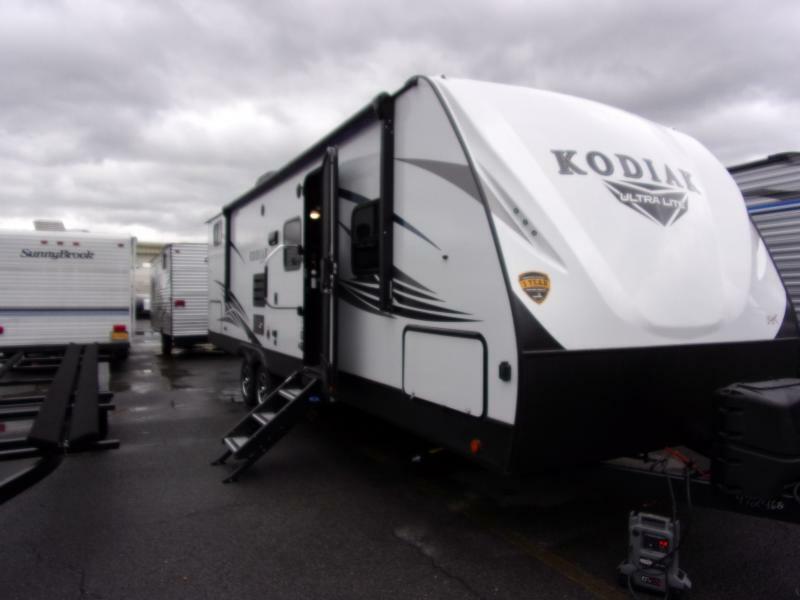 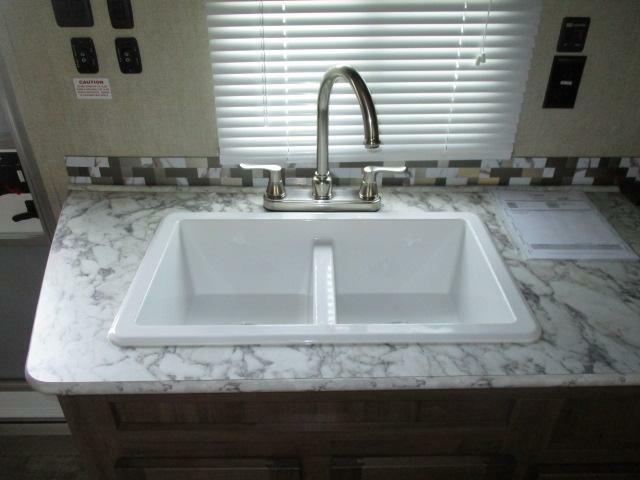 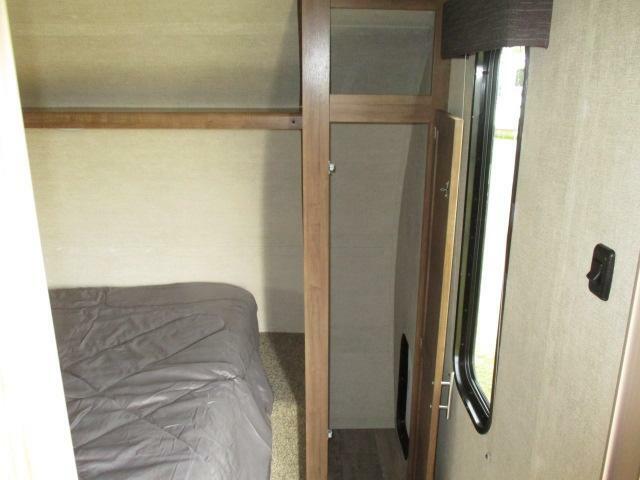 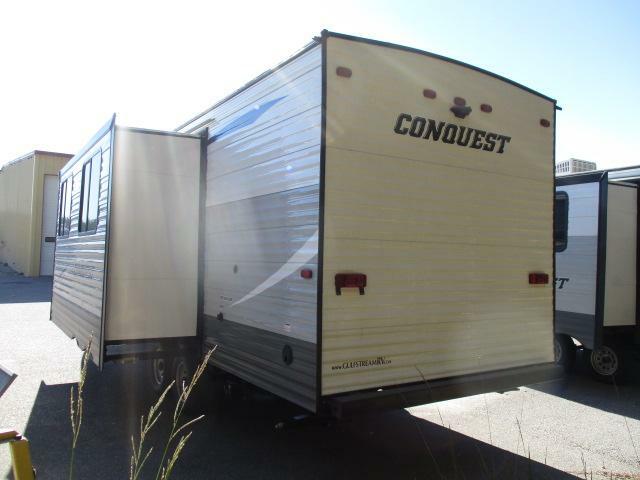 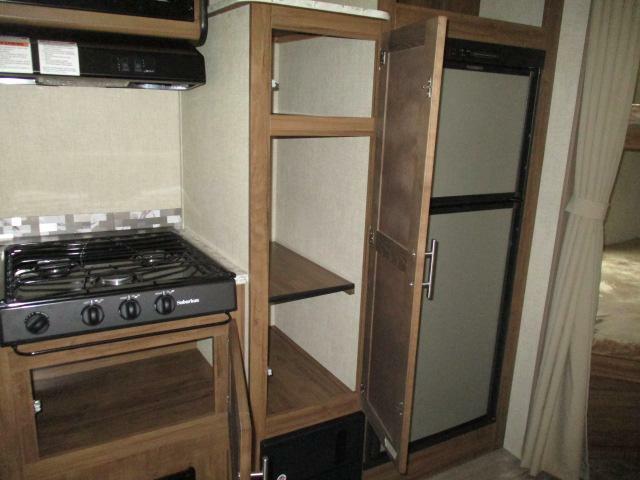 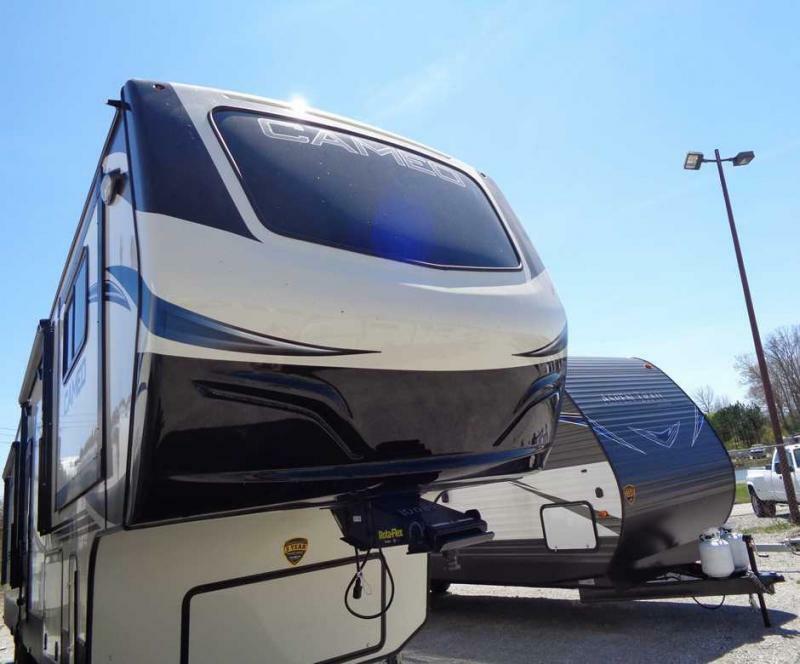 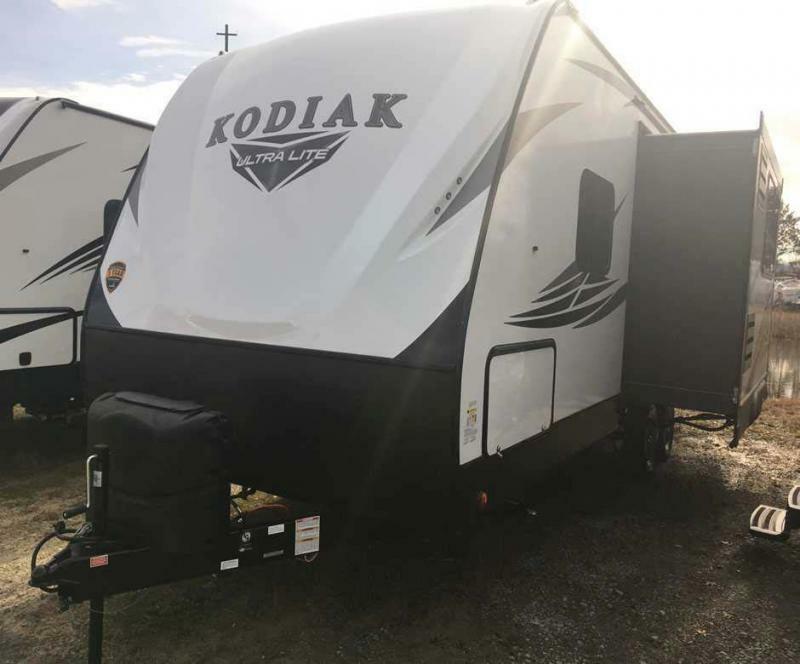 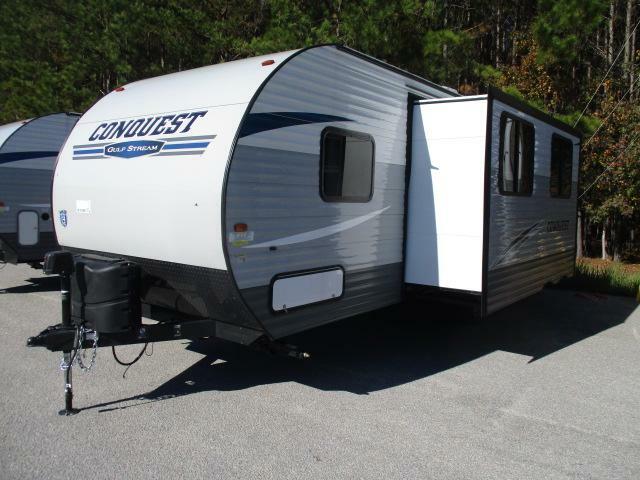 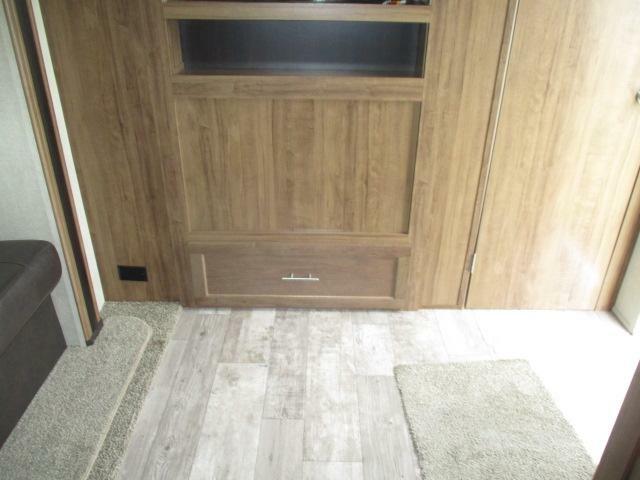 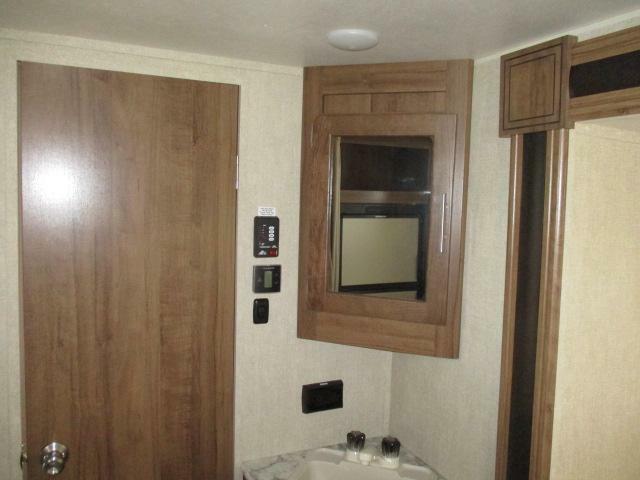 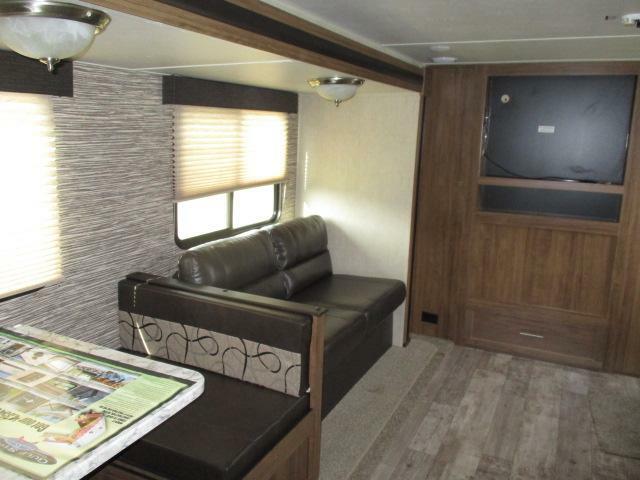 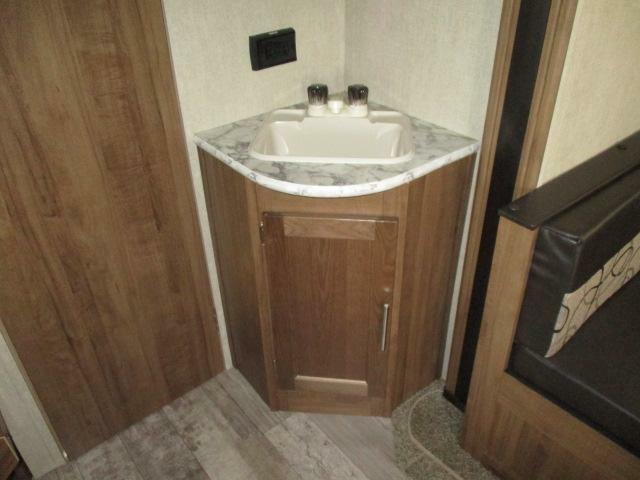 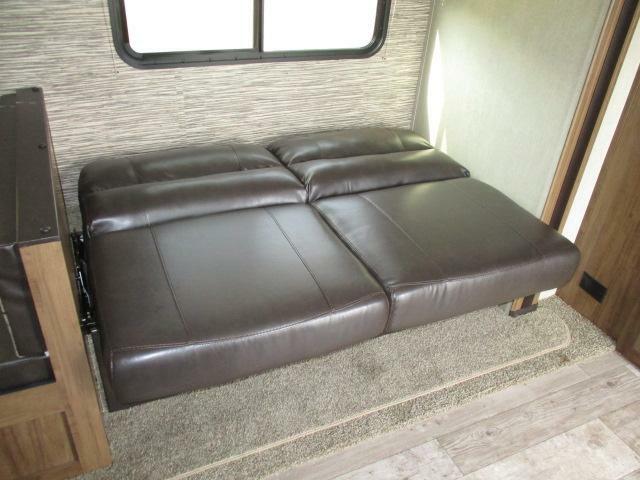 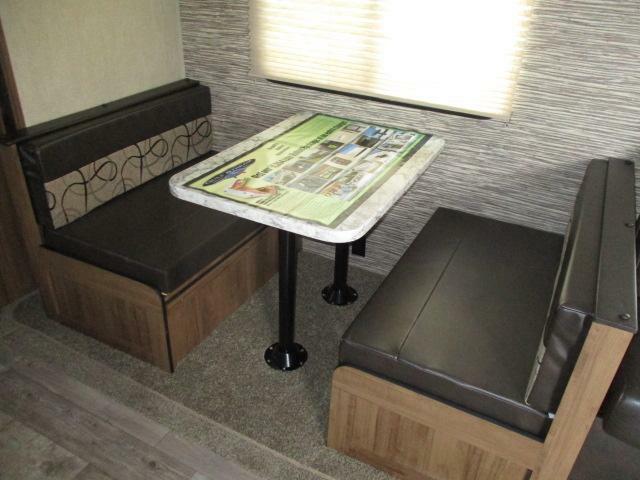 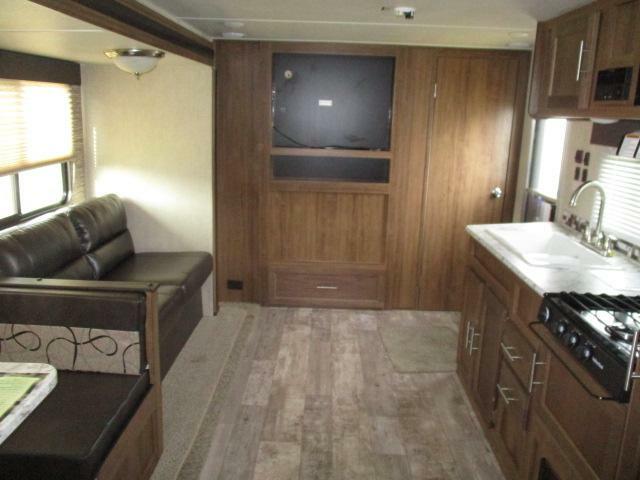 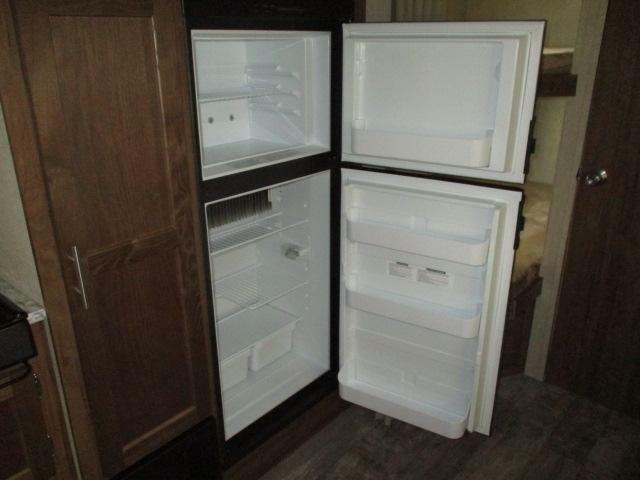 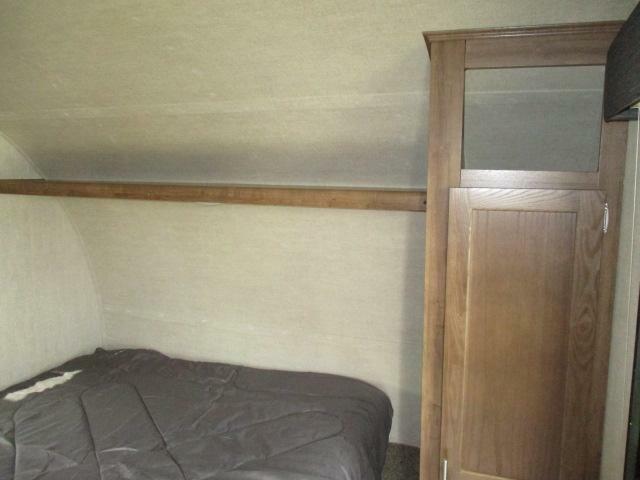 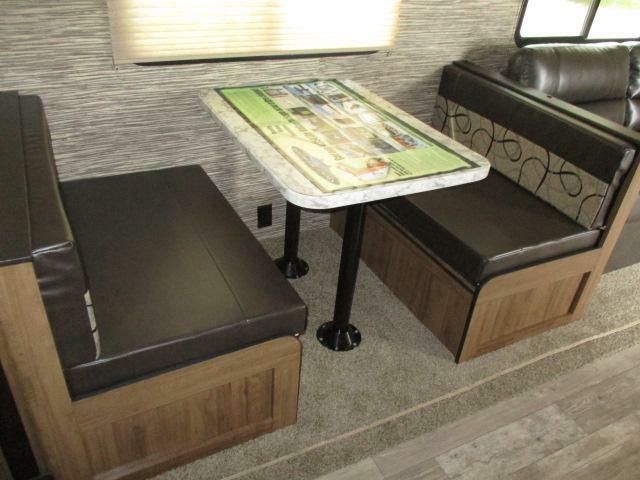 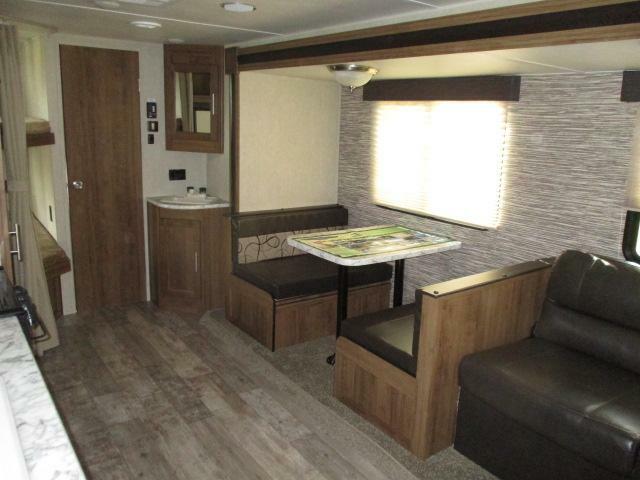 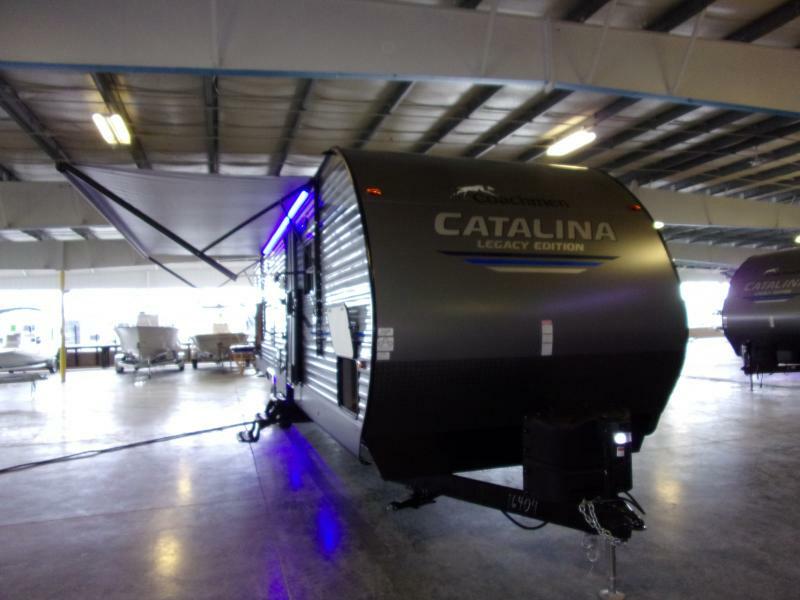 Come see this brand new 2019 CONQUEST 255BH travel trailer today! 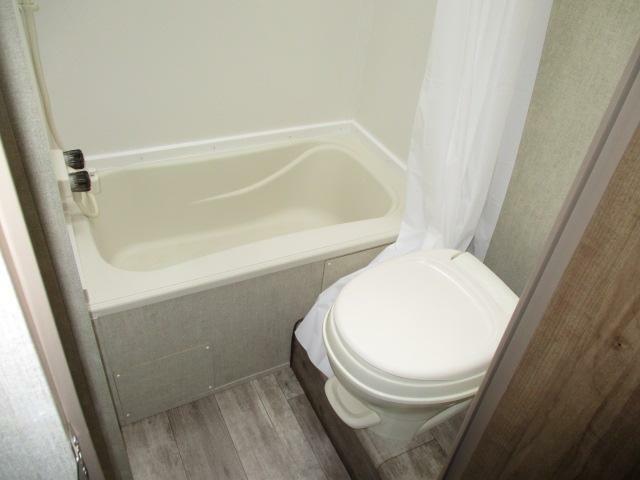 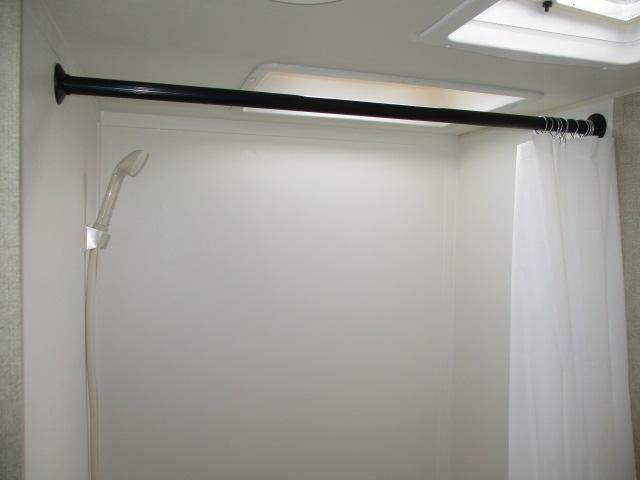 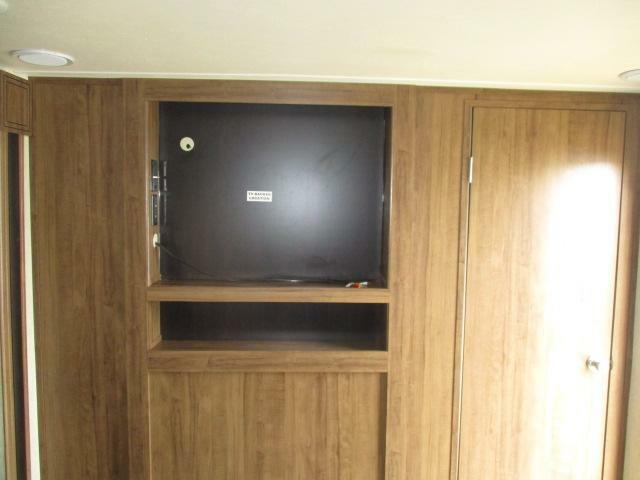 This unit is equipped with LED interior lighting, bluetooth stereo with outside speakers, full kithchen anc bathroom, plus so much more! 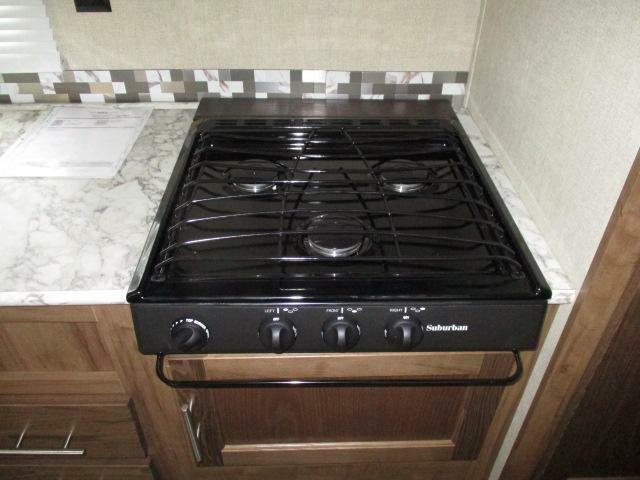 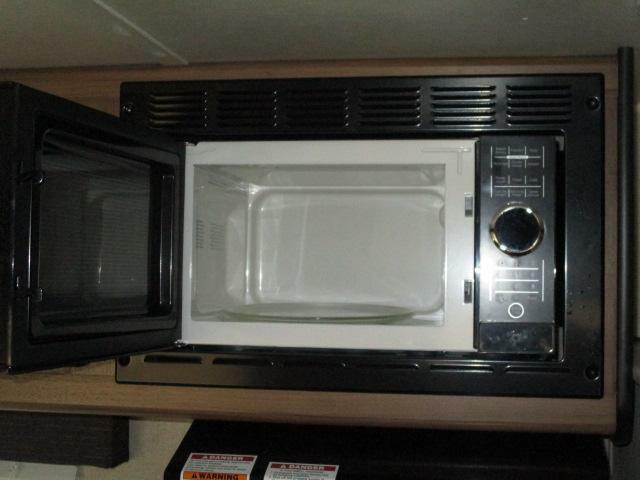 Dont miss this great deal and call us now!